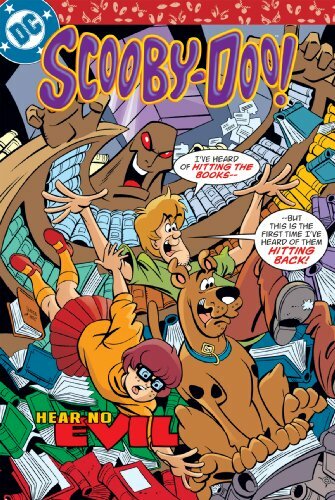 The Mystery Inc. gang--Fred, Velma, Daphne, Shaggy and Scooby-Doo--are bringing their cases to graphic novels; race around the world unmasking monsters and solving cases with the best teenage detective agency around! If you have any questions about this product by Abdo Group, contact us by completing and submitting the form below. If you are looking for a specif part number, please include it with your message.